A report by GILES ROBINSON for Slow Food. 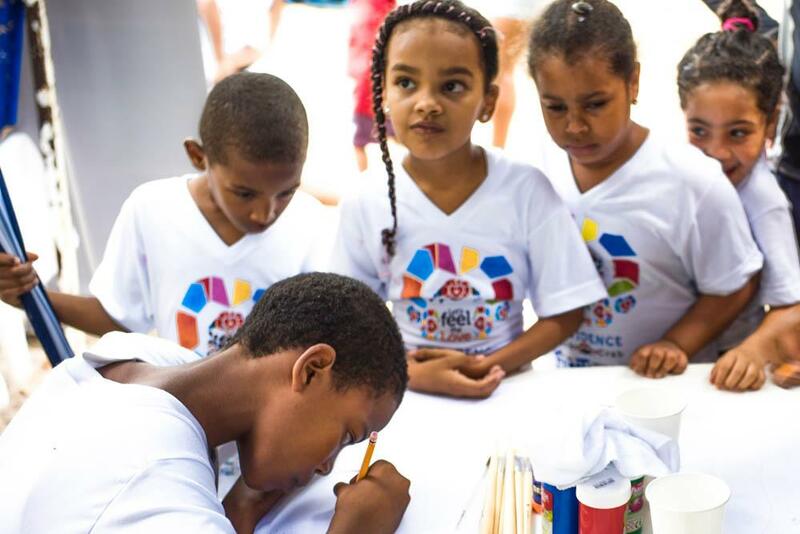 The Slow Fish Caribe project was launched in 2017 to promote the sustainable use of coastal resources in the Caribbean. Although it includes communities from all over the Caribbean, the project is largely based around three Biosphere reserves, Seaflower Reserve in Colombia, and Sian Ka’an and Banco Chinchorro in Mexico. The project is supported by the European Union and is led by Slow Food, but its great strength is the collaboration and work of local partners, groups of people carrying out the project and its goals in their home regions. At Terra Madre Salone del Gusto, members of the network gathered to discuss the successes and the future of the Slow Fish Caribe project, and to suggest potential improvements to be made. Flor de María Fallas Quesada from Costa Rica spoke first, with a theme that would run through the whole meeting. The importance of women in fishing communities. Her experience and arguments centered on the community of Porto Viejo. Traditionally women have always played some part in the work of the communities, but in recent years the women have taken far more control of fishing and the activities surrounding it. This growth in the role of women has been helped by the project and continues to be a defining factor in the effective use of resources and creating a more equitable and functional community. Jose Angel de la Cruz Canto Noh, from a cooperative fishing for spiny lobster in Mexico’s Banco Chinchorro and Sian Ka’an, echoed Flor, pointing at the efforts in his own community to build up the role of women and to promote fisherwomen to the same level as men. He equally raised the main challenge that the cooperative is currently facing: the restoration and rebuilding of stocks and fishing areas. 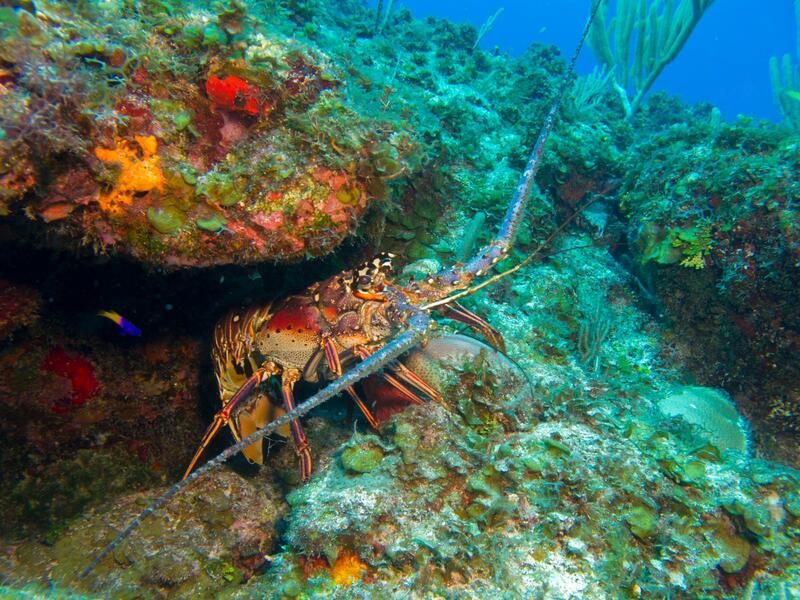 This is in the context of growth and success for his community: they are beginning to export their lobsters, but they are committed go doing so in a way that maintains the sustainability of the project. Diana Patricia Vasquez Cardenas, a marine biologist and executive director of Centro de Estudios Marinos (CEM), the Center of Marine Studies in Honduras, praised the project and its scope, stressing the importance of keeping the development and control in the hands of communities rather than governments. The grassroots nature of Slow Fish Caribe, and the work on the ground from the partners ensures that the protected ecosystems and resources are not left to the whim of local politics, and are firmly controlled by the groups who are working to develop sustainable and viable fisheries in those areas. Broaching on many of the same themes as Remigio, Angela Maria Arango, territorial coordinator of Foundation ACUA in Colombia, spoke of how traditional local food represents far more than mere sustenance. It is history. it is culture. We need to start treating food as such, and giving a value to the marine resources that provide it. This means treating the areas as more than just products, it means protecting them. The roots for this need to be laid further back on the chain, it requires the local economy to be more dynamic, and for concerted efforts to diversify developments. Akeisha Clarke, from Petite Martinique, straightaway set the tone for her talk. We need to stop talking about fishermen, we need to talk about fisherfolk. Akeisha, a representative of Petite Martinique Women in Action lamented the fact that fishing in Petite martinique has long been dominated by male fishermen, and her organization is trying to shift that bias to include more women. To address the issue of unsustainable fishing practices, it is not possible to simply stop fishing. Fish is central to the local culture, they cannot simply give it away. Instead moving towards sustainability invites the need to diversify production and sources of food and income. On a tiny island like Petite Martinique, agriculture has never been important or developed, meaning that fish has always been completely fundamental to everything on the island. Pushing the development of land agriculture would help address the unbalance and add some flexibility to the local economy and allow for a less aggressive approach to fishing. Reinforcing the two previous speakers, two representatives from Mexico also presented a case for more dynamic and diverse economies. They pointed to the example of the communities affected by hurricane Humberto in Mexico. Having based their entire economies around fishing and seafood, they suddenly found themselves in trouble, as the damage to the ecosystem proved to be devastating. It signalled the need to develop other sources of income and economic security such as diversified agriculture, and sustainable tourism, not least given the frequency of hurricanes and storms in the Caribbean, exacerbated in recent times by climate change, and worsening. The discussion was brought to a close all participants took turns with a parting statement. 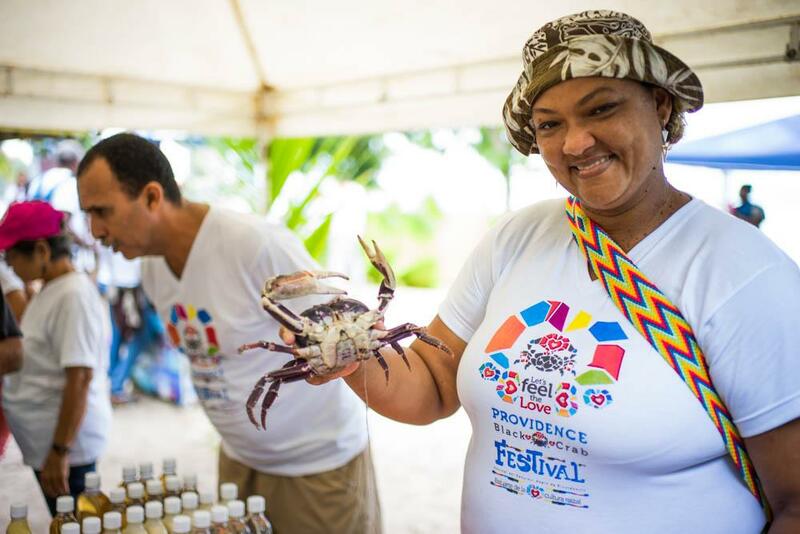 An overwhelming theme was the importance of events like the Salone del Gusto, to exchange ideas and share experiences with other fishermen and women, not just within the Caribbean, but far beyond, as part of a network all over the world. Angela Maria Arango made special mention of the difficulty of working to improve the food system, and how important it is to know that there are others out there, doing the same things and searching for the same results, but also facing the same issues and making the same mistakes. But moving forward together.